Connect with your professional network while on the go. 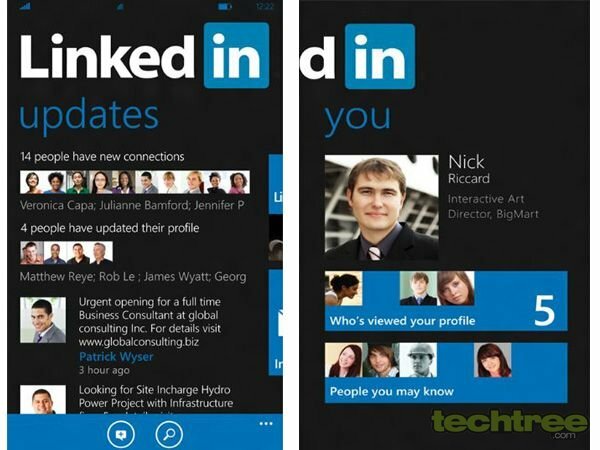 LinkedIn's mobile app has been around for a long time; it has recently been updated. The new-and-improved version brings in quite a few features — including instant profile updates, ability to save recommended jobs, follow companies, constant flow of industry news, support for groups, calendar sync, and content sharing. The app is available for all the most popular mobile platforms — Android, BlackBerry, iOS, Symbian, and Windows Phone. The iOS version now works well with the 3rd generation iPad, and is fully compatible with its pixel-packed Retina display. If you haven't been able to find a job with the Monster Jobs app, try your luck here! Check out the gallery below for more screenshots.